If you have $100 to spare, you may want to consider investing it instead of spending it immediately. Later down the road, your frugality will be rewarded with a nice chunk of cash that you can use when you retire. 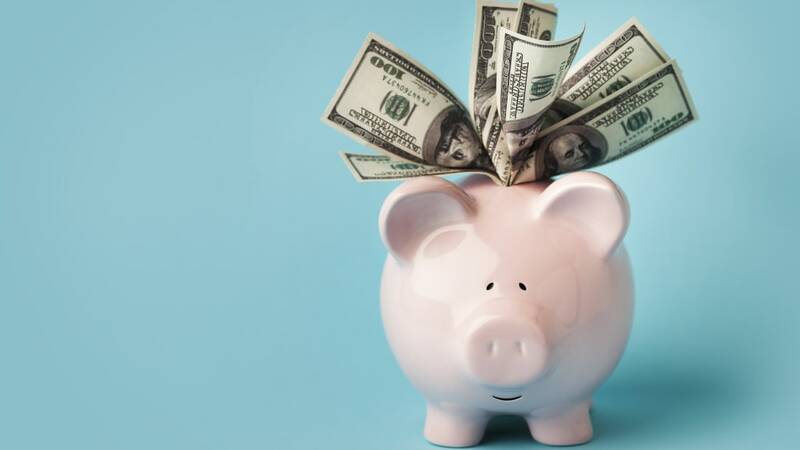 Start investing today and a $60,000 investment could turn into a nest egg of $522,000 in 50 years, according to an analysis by The Motley Fool, a financial services company. Even if you don’t have half a century to wait, a $12,000 investment will grow an extra $5700 over the course of 10 years, netting you $17,700. Not a bad return for just $100 a month. You can see this at work with bank accounts that pay interest, but compounding also affects other types of investments, like stocks. Many stocks have dividends, which are payments corporations disburse to investors each quarter—say, 50 cents per share. When you receive dividends, you can reinvest that money, using it to buy new stock shares. Each of those new shares then pays its own dividend, growing your money exponentially over time. Ready to start building up that nest egg? Check out Mental Floss’s 15-minute guide to how you can start investing today.